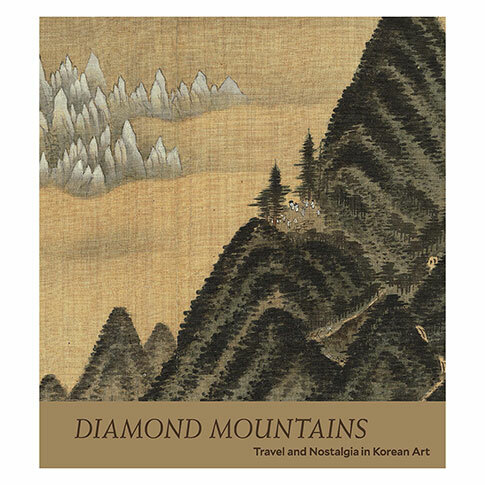 The Diamond Mountains - perhaps the most famous and emotionally resonant site on the Korean peninsula - is the theme of this international loan exhibition. Though the region has inspired cultural pride since ancient times, its location in what is today North Korea has kept it largely inaccessible in modern times. Featuring nearly 30 works - from delicately painted scrolls and screens to monumental modern and contemporary art - the exhibition presents the visual imagery of this iconic site from the 18th century to the present.